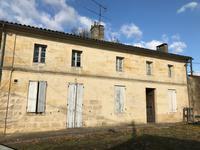 UNDER OFFER Restoration project in small town between Coutras and St Emilion - 4/5 bedroom . 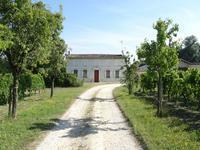 . .
Girondine house with kitchen, large sitting room, 6 bedrooms and garage in small village . 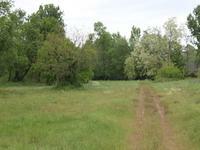 . .
Land For Sale.. With Permission..Excellent Price! 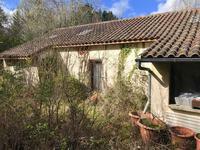 Good sized plot with planning permission, outskirts of town. Land For Sale.. With Planning..Excellent Price! The house set on its own ground (made of 4 acres of woodland), is atypical in many ways and . . .